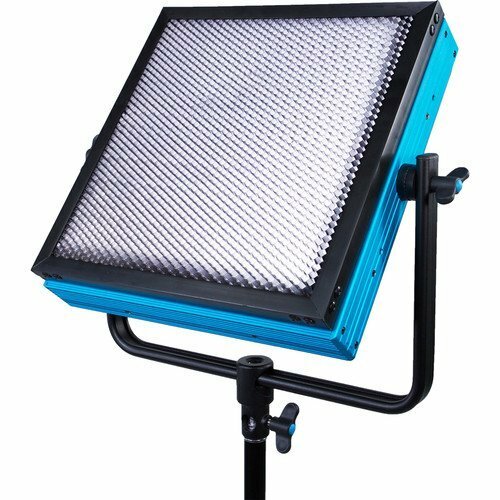 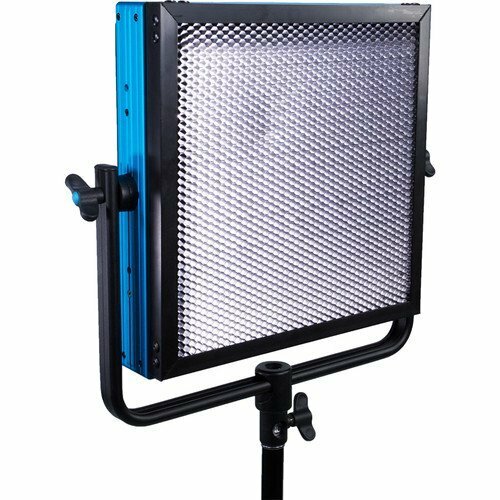 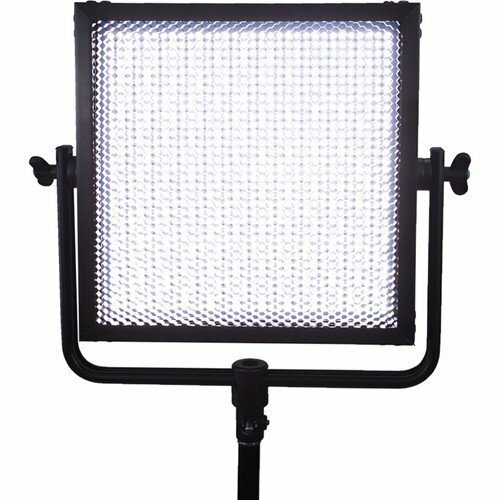 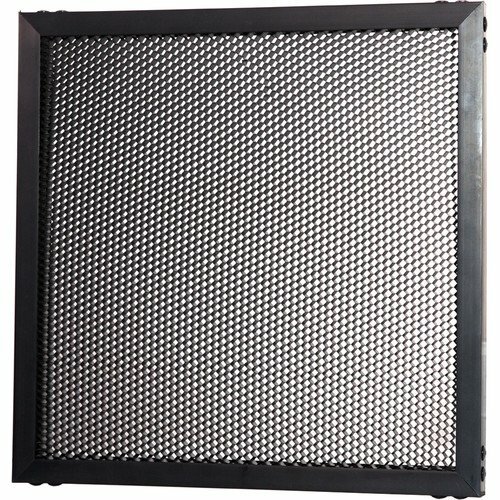 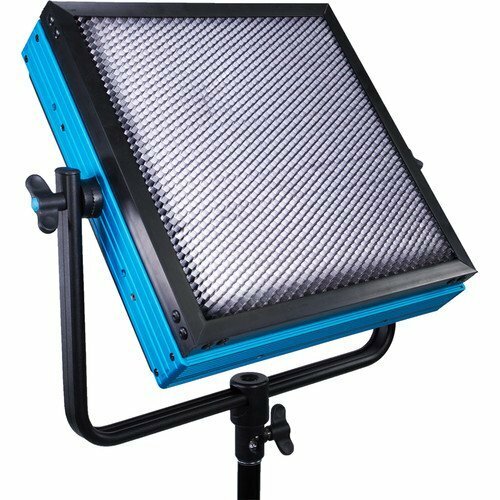 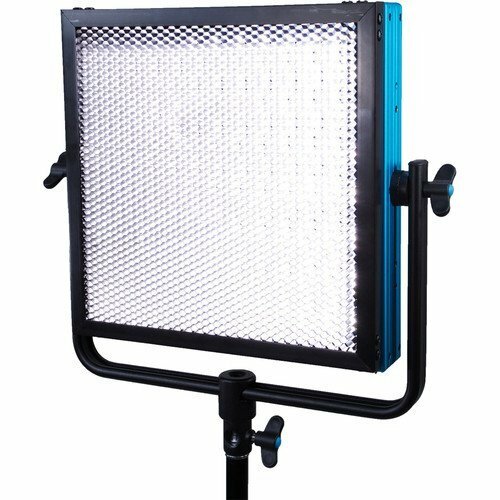 Use this Dracast 60° Honeycomb Grid for your LED1000 panel to control light spill or prevent your light from washing out background lighting effects. 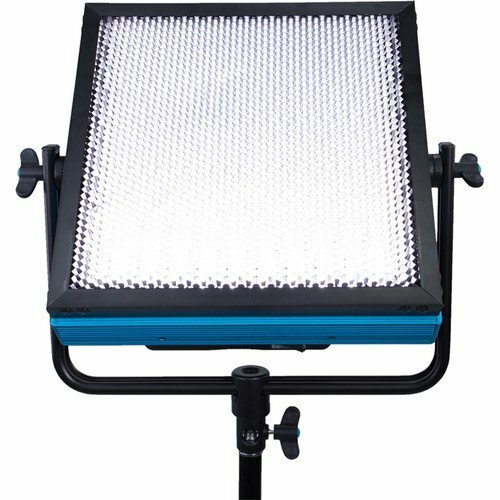 It slides into the panel quickly and its thin design ensures convenient storage and transport. 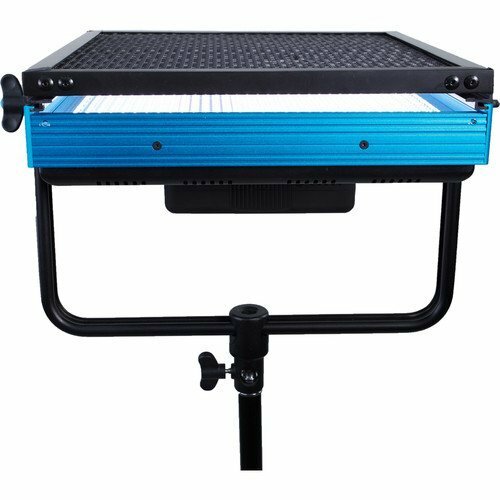 Box Dimensions (LxWxH): 12.7 x 12.3 x 1.0"